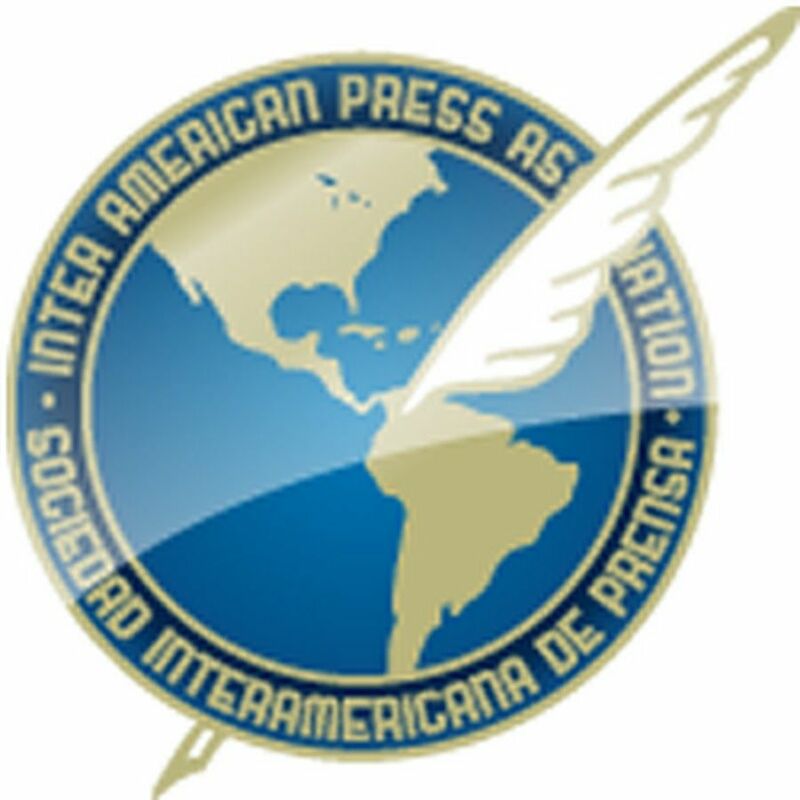 MIAMI, Florida (August 2, 2011) The Inter American Press Association (IAPA) announced today the winners of the annual awards made by the organization to encourage excellence in journalism and defense of freedom of expression throughout the Americas. 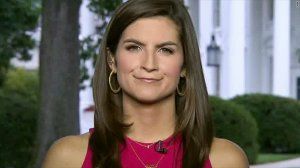 This year the IAPA Grand Prize for Press Freedom was awarded to Robert Cox for his long career as a journalist and his courage in the defense of freedom of the press and of expression. 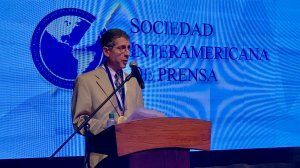 The information was provided by Clemente Vivanco of Quito, Ecuador, newspaper La Hora, chairman of the IAPAs Awards Committee.